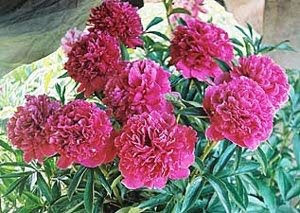 Peony Edulis Superba - A bright pink or hot pink large peony flower. 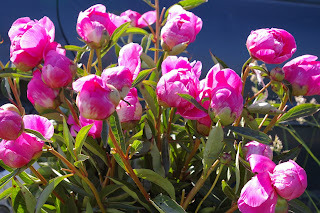 Below is a photo of pink Edulis Superba peony buds. Bridgewater Gardens is no longer in the business of selling peony palnts but you can see the varieties that we used to sell here of the Bridgewater Gardens website. 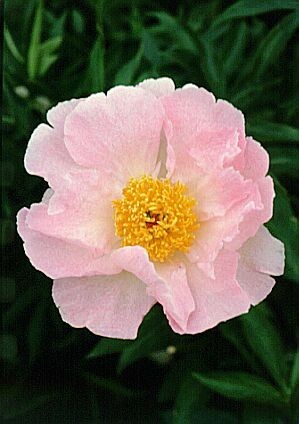 Shipping of peony plants will start mid to late September and continue through early November or as our root supplies allow. We will be adding more peony varieties soon so please check back. Your blog write really having a unique style. Excellent job done and nice informative blog posted. For everyone it’s a good opportunity to learn. Do you know why people look for Indian manufacturers? There are a number of reasons, including latest and well equipped infrastructure.